CHESHIRE, Conn. – Due to the possibility of inclement weather, there are date changes for the CIAC Class S and Class LL Boys Diving Championships. Both events were originally scheduled for Wednesday, March 7 and will now be held Tuesday, March 6. The Class S competition will be on Tuesday at Plainville High School with competition beginning at 5:30 p.m. The Class LL event will be Tuesday at Hamden High School with competition also beginning at 5:30 p.m. 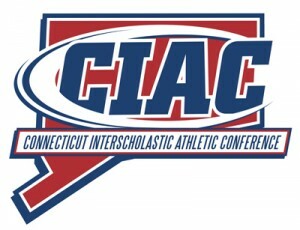 Up-to-date schedule changes for all CIAC tournaments can be found at tournamentcentral.ciacsports.com.